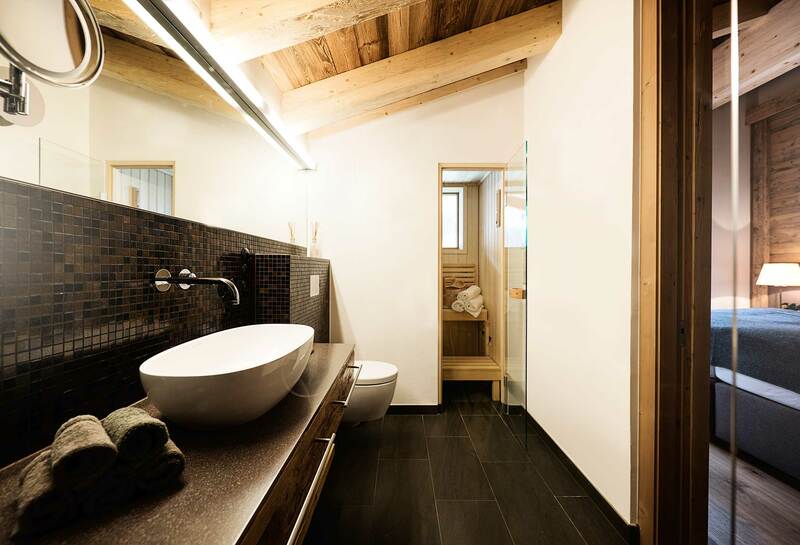 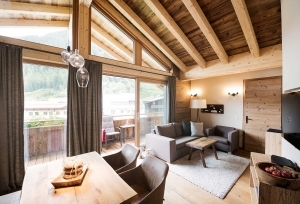 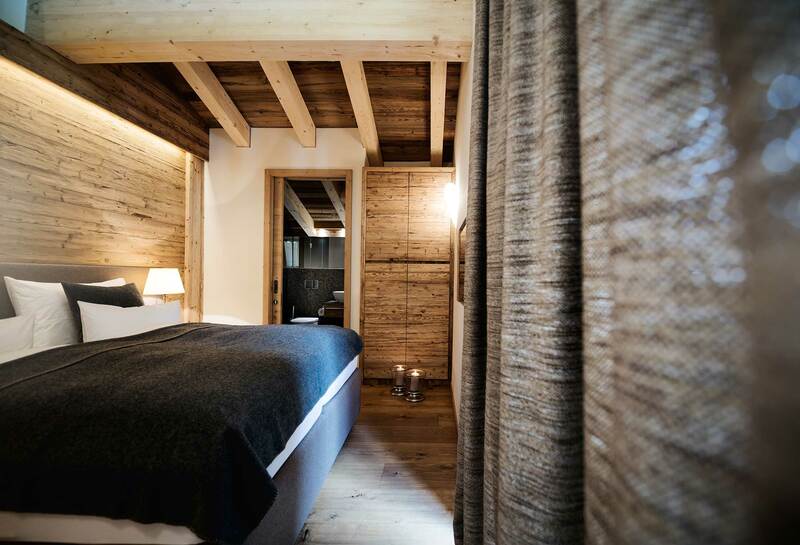 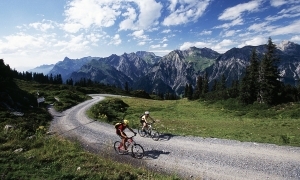 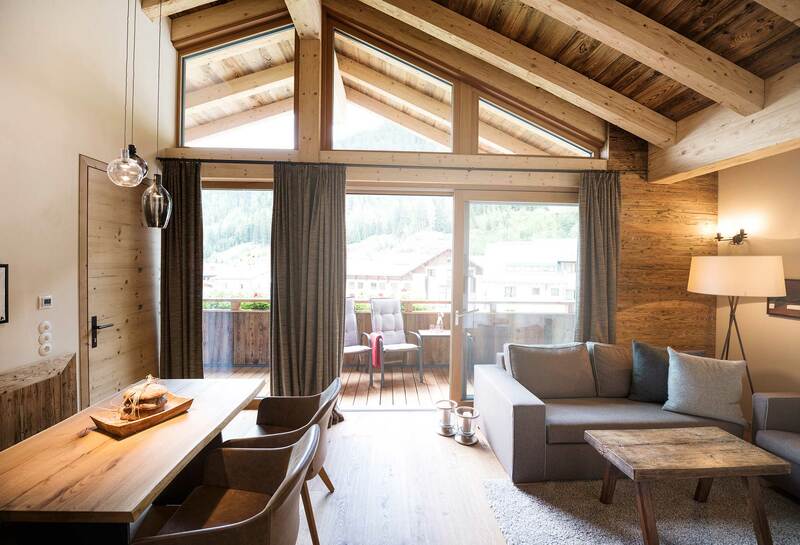 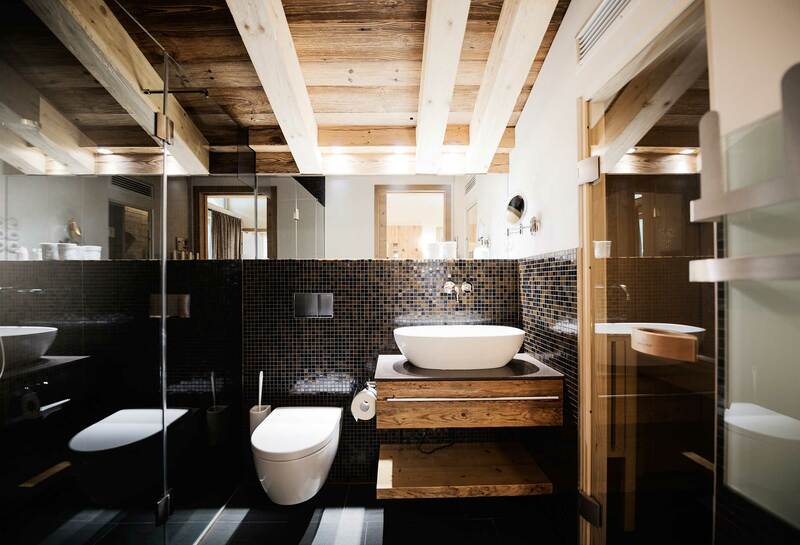 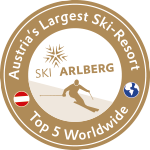 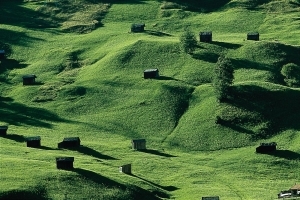 3 exclusive suites in St. Anton am Arlberg in TOP location. 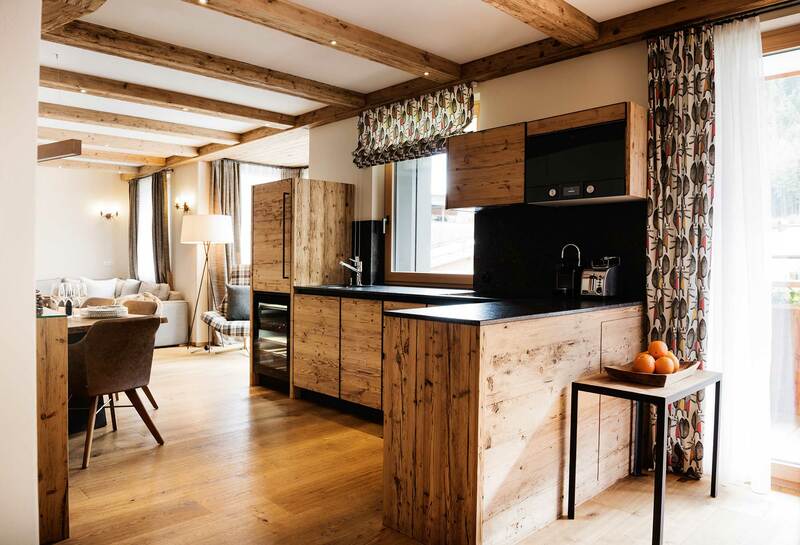 Unique apartments for your summer & winter holidays. Welcome to Galzig Lodge. 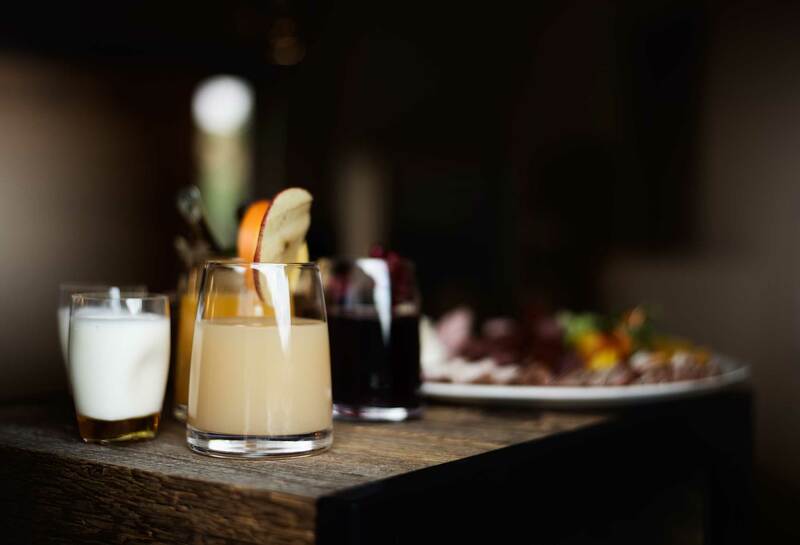 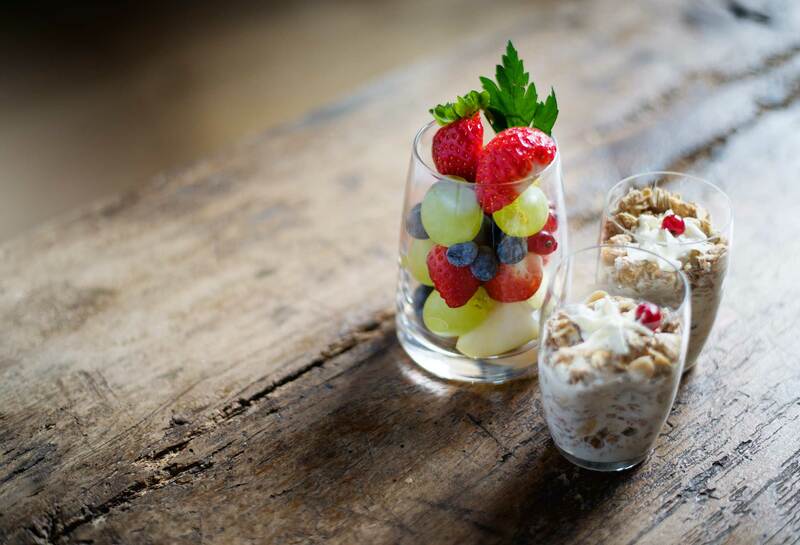 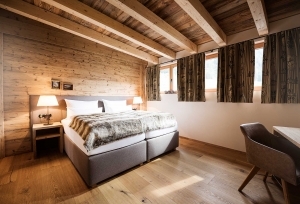 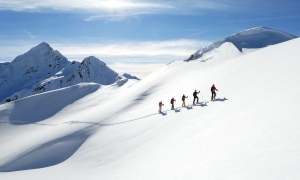 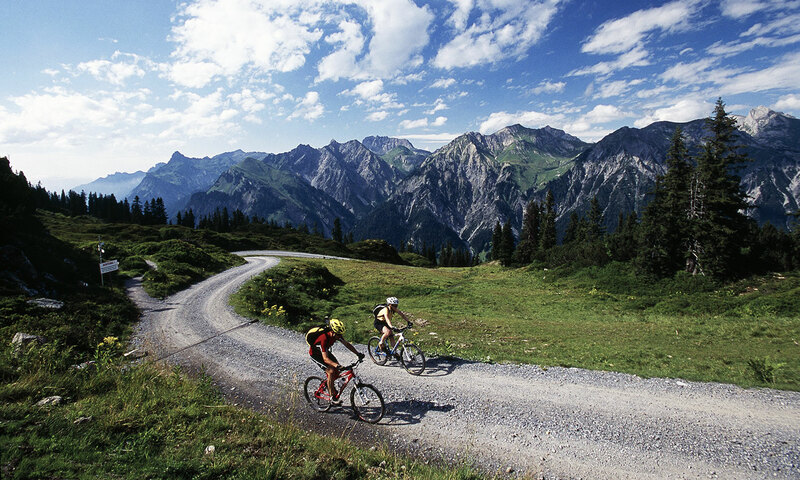 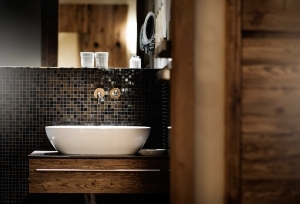 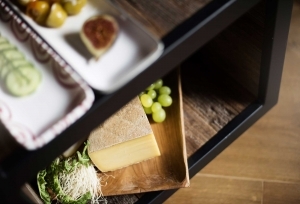 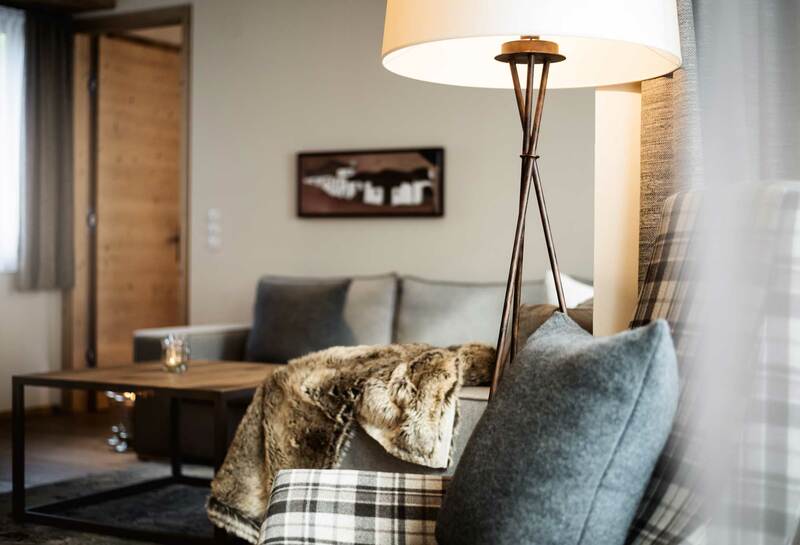 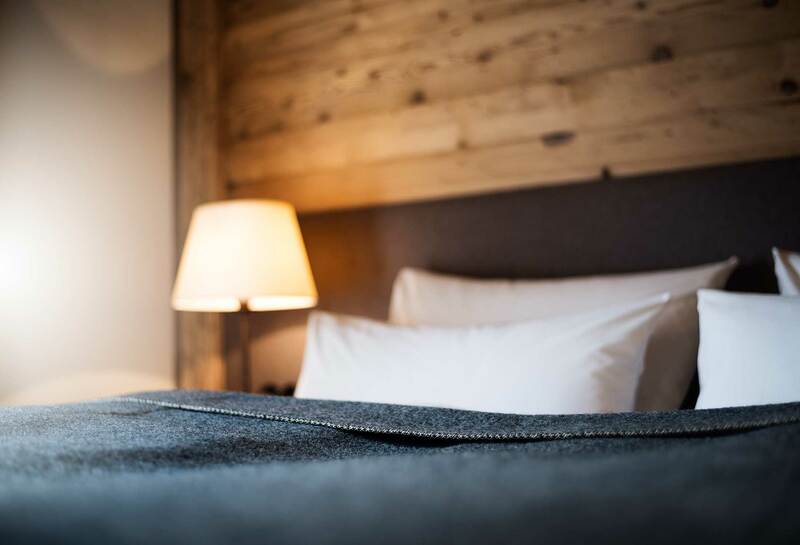 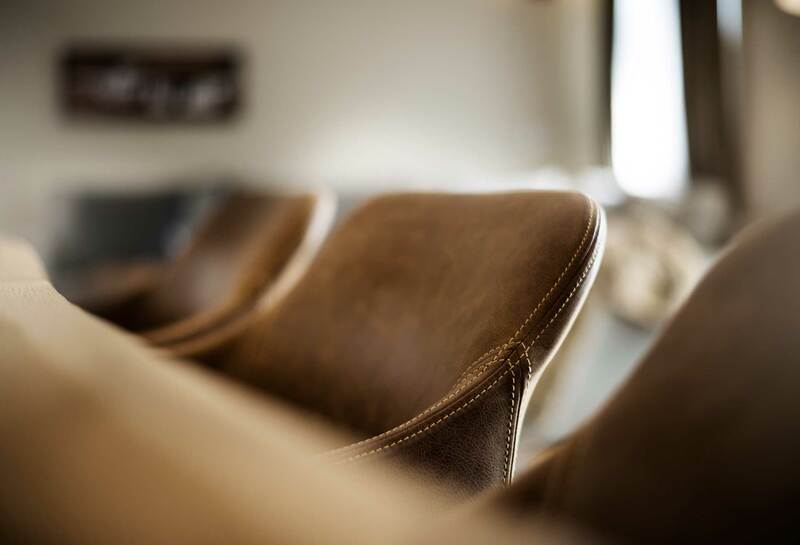 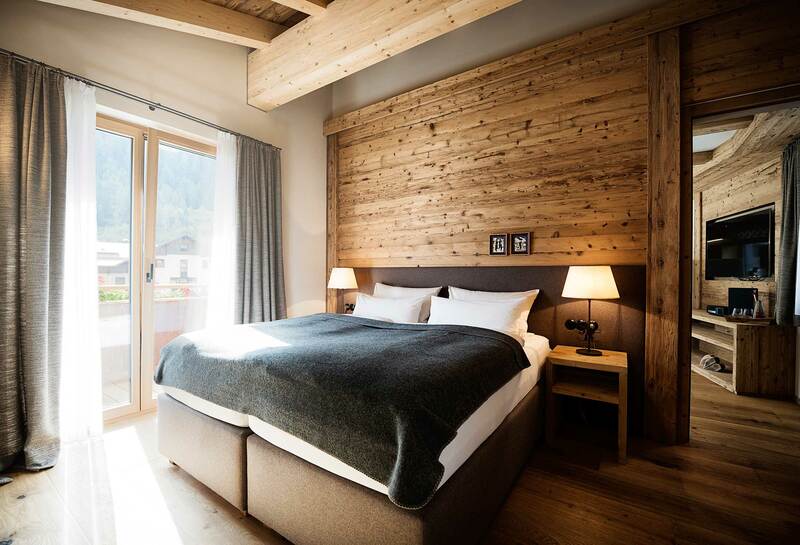 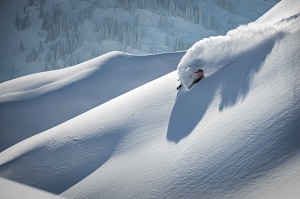 Enjoy a holiday specially tailored to your wishes, in the centre of St. Anton am Arlberg, at the heart of the action and yet as private as never before. 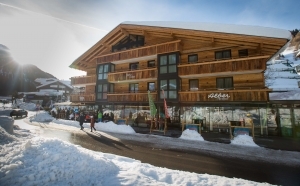 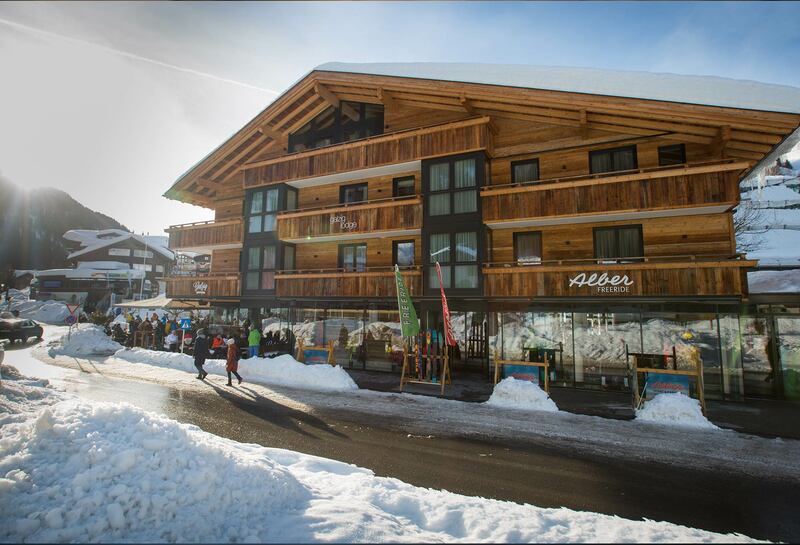 The Arlberg’s world famous skiing slopes, the Galzigbahn ropeway, the Rendlbahn ropeway, St. Anton’s pedestrian area, wellness, sports or leisure centres, your favourite sports store or other hot spots – you won’t find a better location than our new Galzig Lodge chalets in the heart of St. Anton am Arlberg.